A dental bridge is a way to replace one or more missing teeth. Replacing missing teeth makes it easier to chew. It can improve your appearance by maintaining the natural contours of your face. It also helps keep your teeth, gums, and jaws healthy. A dental bridge is one or more replacement teeth attached to the natural teeth next to them. Once it is in place, the bridge is not removed and is permanently fixed in your mouth. A dental bridge can be made of metal, tooth colored porcelain, or a combination of the two. We will suggest the best material for your mouth. 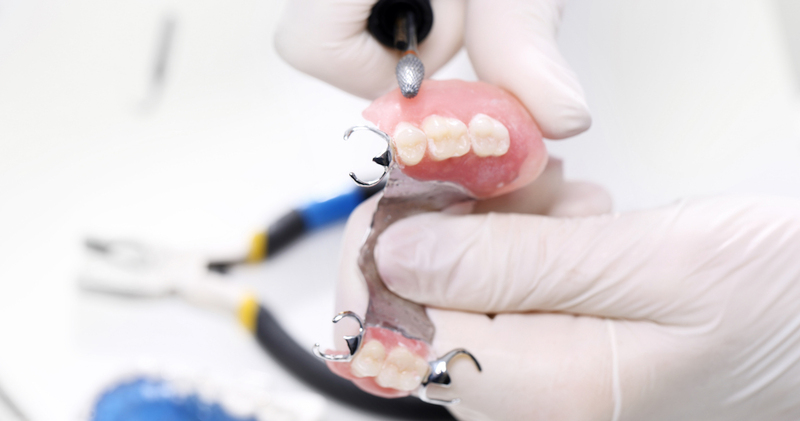 There are two main types of dental bridges: conventional and resin-bonded. A conventional dental bridge has one or more replacement teeth attached to crowns. The crowns are cemented over the natural teeth on either side of the space to be filled. A resin-bonded dental bridge has one or more replacement teeth attached to the back of nearby natural teeth using a metal or plastic strip and cement. Your appearance, dental health, and the proper functioning of your mouth all are important reasons for wearing a fixed dental bridge. What are the alternatives to a dental bridge? The alternatives to a dental bridge are partial dentures or implants can also replace your missing teeth. Ask us about the advantages of each in your particular situation. Donna was outstanding !! Great conversation and care !